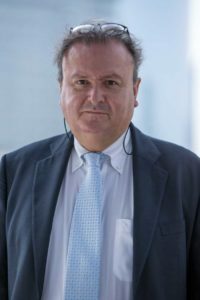 Alessandro Clemente is a successful Italian Lawyer specialized in Real Estate transactions both for foreigners and companies willing to buy property in Italy. 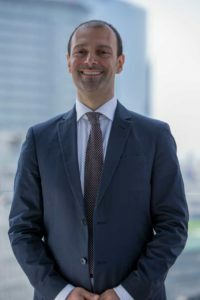 Licensed Italian Avvocato in 2010, his international profile and professional experiences abroad are the bases to build the cultural bridge between the foreigner needs and the Italian business culture, converting issues into legal solutions. Alessandro is co-founder of Rent to Buy Houses in Italy. Andrea Russo is the Italian Real Estate Agent who introduced in the year 2009 Rent to Buy program in Italy. As pioneer, he became the Rent to Buy guru and maximum expert in Italy. Andrea is co-founder of Rent to Buy Houses in Italy. He contributes to adapt the Anglo-Saxon model to the Italian system and implemented the procedure attending several transactions in his agency in Verona; Andrea has created a network of consultants specialized in Rent to Buy through all Italy. From 2009 Andrea’s network helped hundreds citizens to achieve their dream buying properties in a safe way. Buyer Agents/Property Finders matching completely the American and British agencies standard. Copyright Rent to Buy Houses in Italy. All rights reserved.